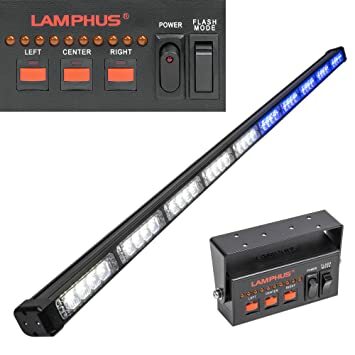 Getting others to notice the presence of your vehicle is made easy with the LAMPHUS® SolarBlast™ SBLS84 32W LED traffic advisor light bar with controller. The SBLS84 has 48 selectable flash patterns, includes mounting hardware for both permanently and temporarily mounting, can be used in both interior or exterior applications, and is operated via a controller with flash pattern indicator lights. The included swivel bracket allows the SBLH84 directional light bar to be mounted against the back window of cars and trucks. Surface mount capability allows the LED warning light bar to be mounted against truck racks and box truck bodies. Suction cup allows one to reposition the traffic advising light bar at ease. Packed full of features, the SBLS84 LED directional light bar meet and exceed the needs of emergency response personnel. 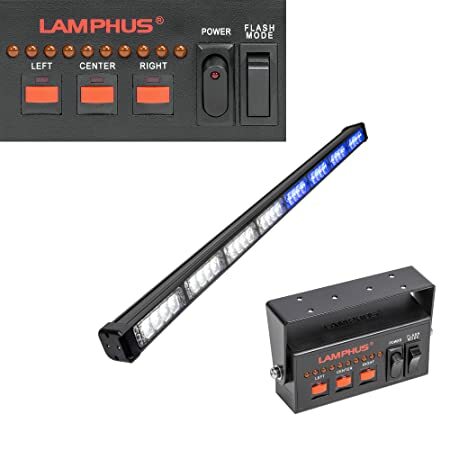 The LAMPHUS® SolarBlast™ Super High Intensity LED Lighthead is compactly sized and offers a super bright light output. 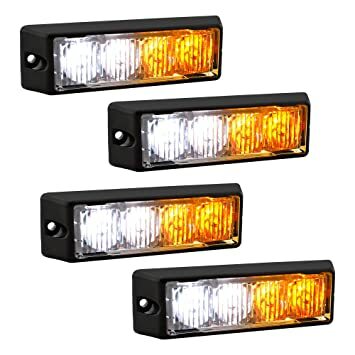 This emergency vehicle strobe warning light is perfect to be used as grille lights, deck lights, on side view mirrors, bumpers, and various other applications. 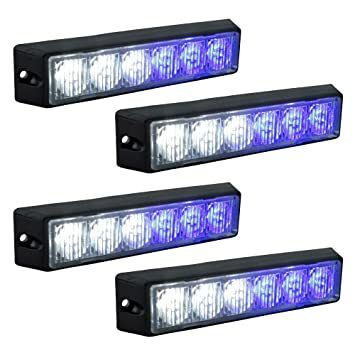 In addition to being composed of Generation III LED’s with TIR spreader optics lenses, having 22 selectable flash patterns, synchronization function between multiple units, and selectable high/low intensity, this LED lighthead is guaranteed to increase the visibility of all emergency response vehicles. The LAMPHUS® SolarBlast™ High Intensity 6 LED Lighthead offers a super bright light output and is perfect for vehicles of all size. The SBLH06 is available in solid and split color variations within one module equipped with TIR optic lens. 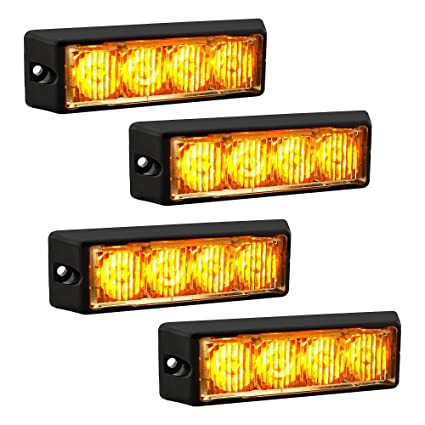 This emergency vehicle strobe warning light is perfect to be used as grille lights, deck lights, to be mounted on tool boxes, running boards, and various surface mounting applications. 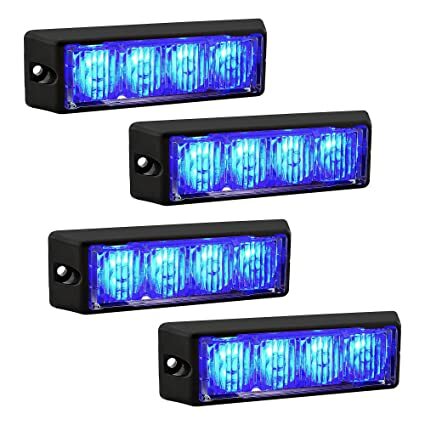 With 32 selectable flash patterns, synchronization function between multiple units, and selectable high/low intensity, this LED lighthead is guaranteed to increase the visibility of all emergency response vehicles.